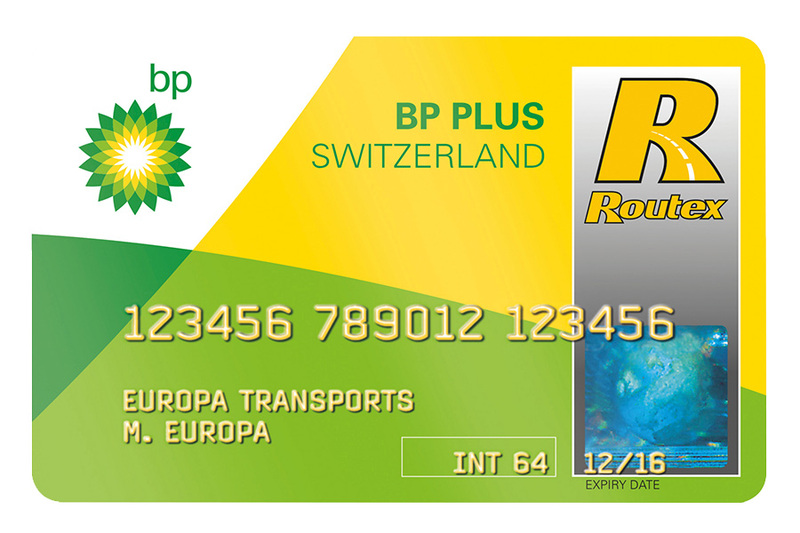 For many drivers, a fuel card is their no. 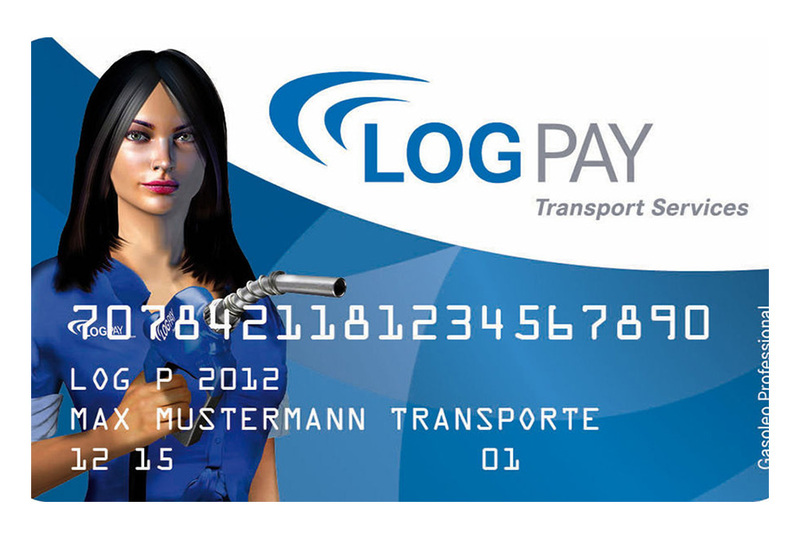 1 preferred payment method. 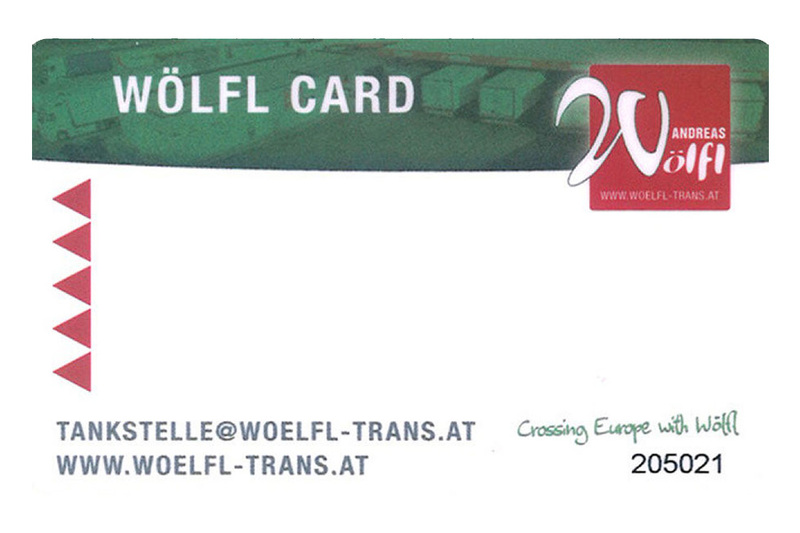 But they often find that it is not accepted. 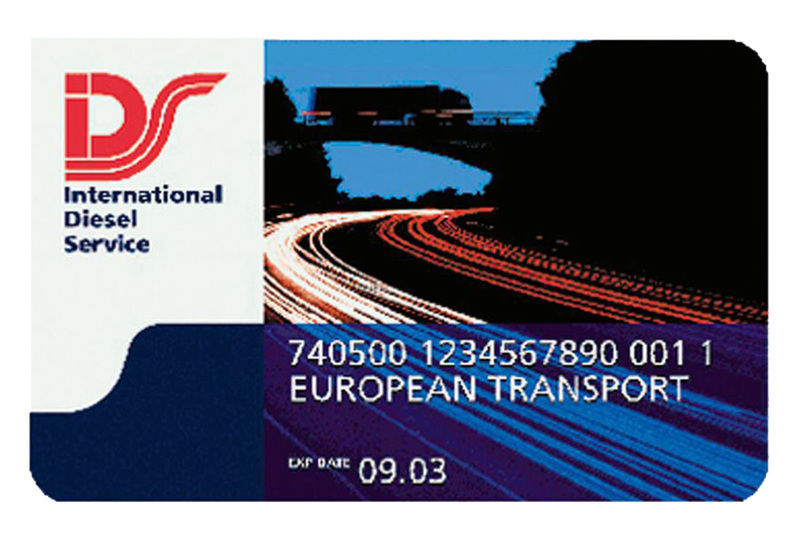 The Inntaler Logistics Park accepts most major fuel cards. 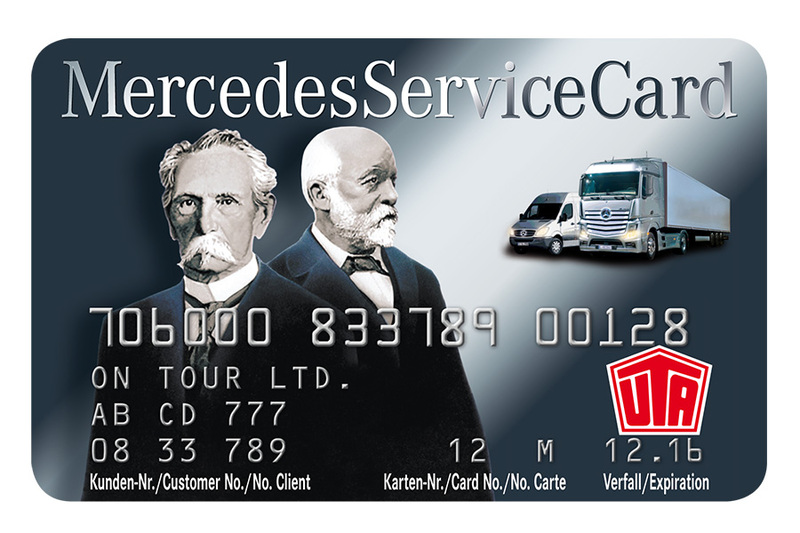 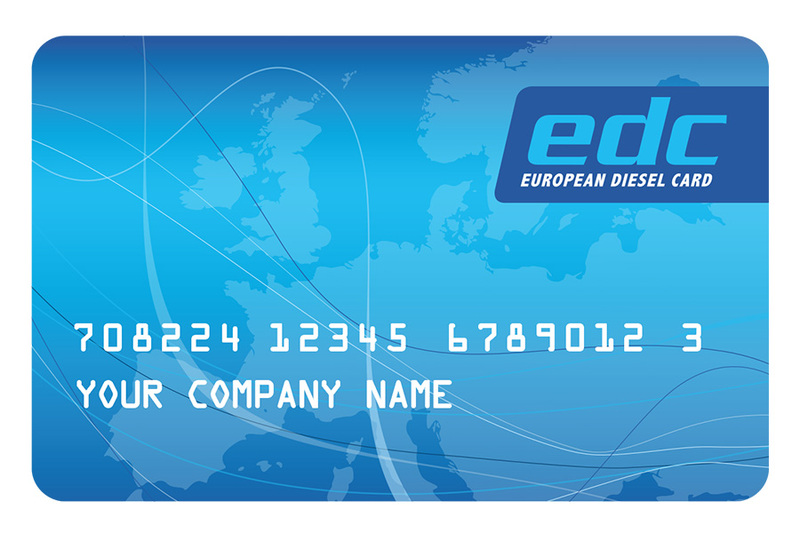 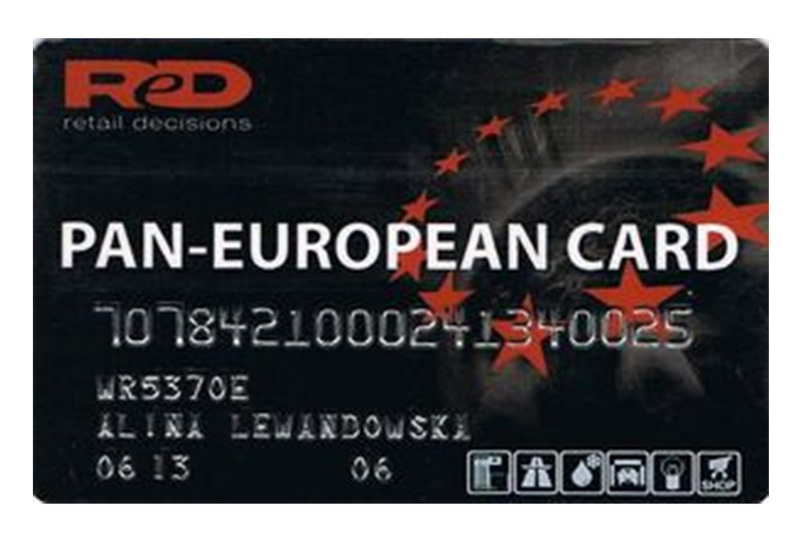 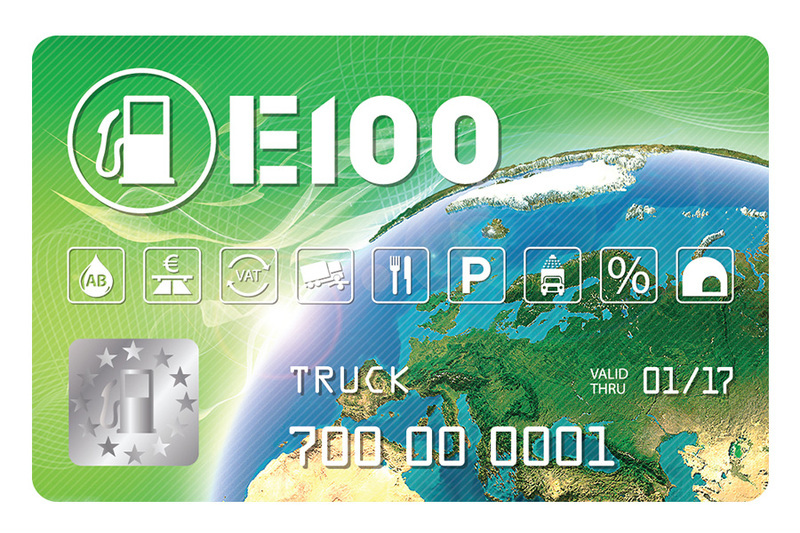 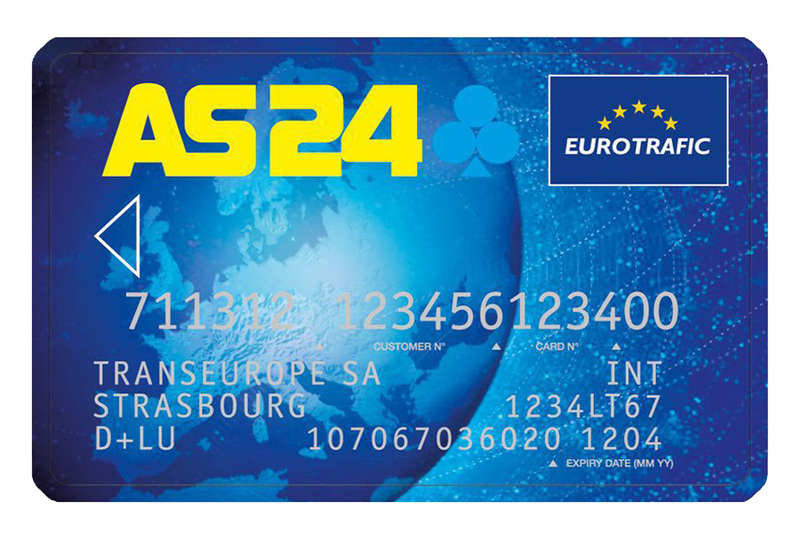 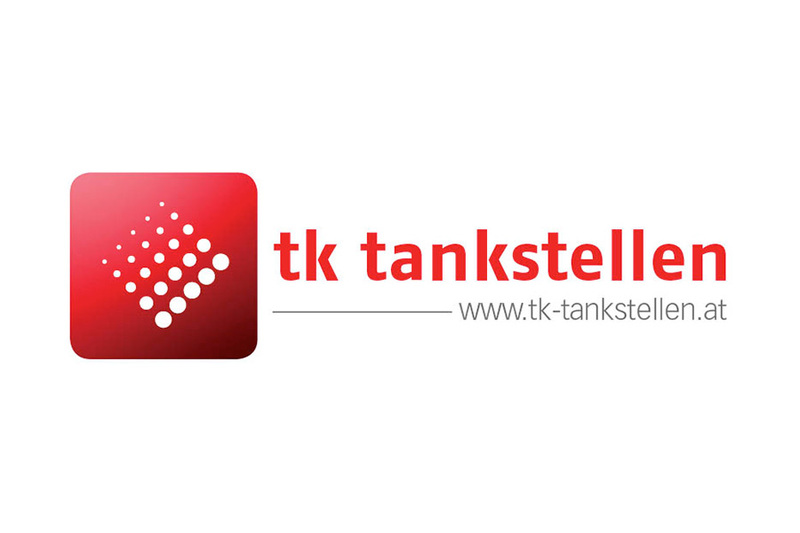 It is not only in Austria that the fuel card is more than just a means of payment. 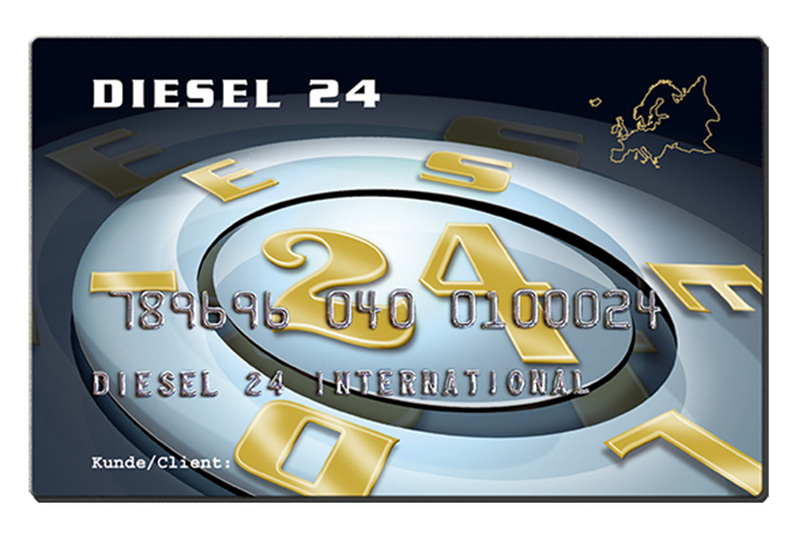 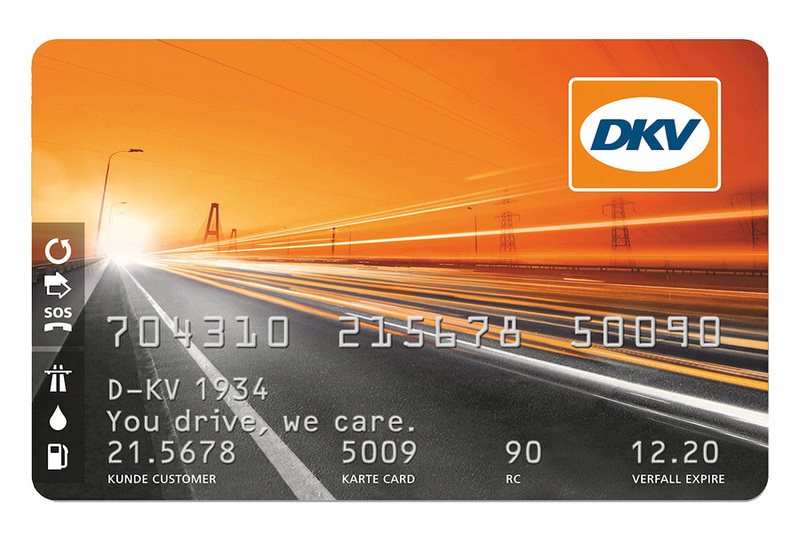 The fuel card operating companies also create statistics that reflect, among other things, the cost per kilometer or the total cost of each vehicle in a fleet. 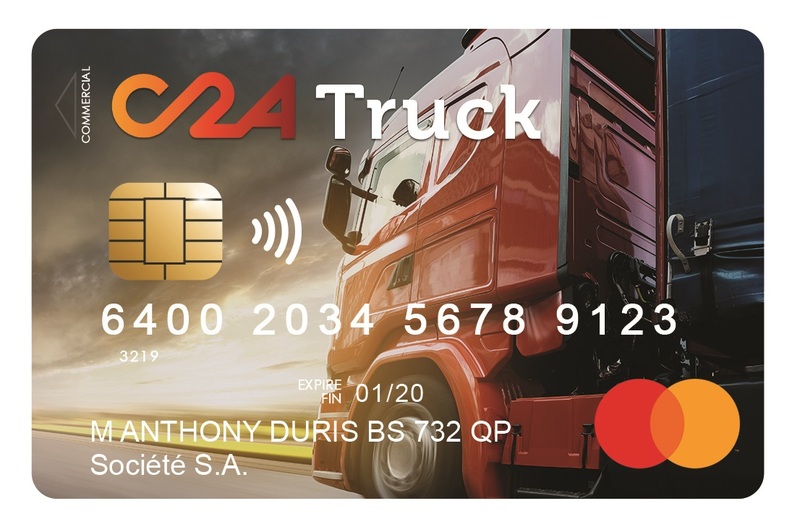 What is simply convenient for the driver represents easier billing and allocation as well as support for statistics and pricing for the logistics company. 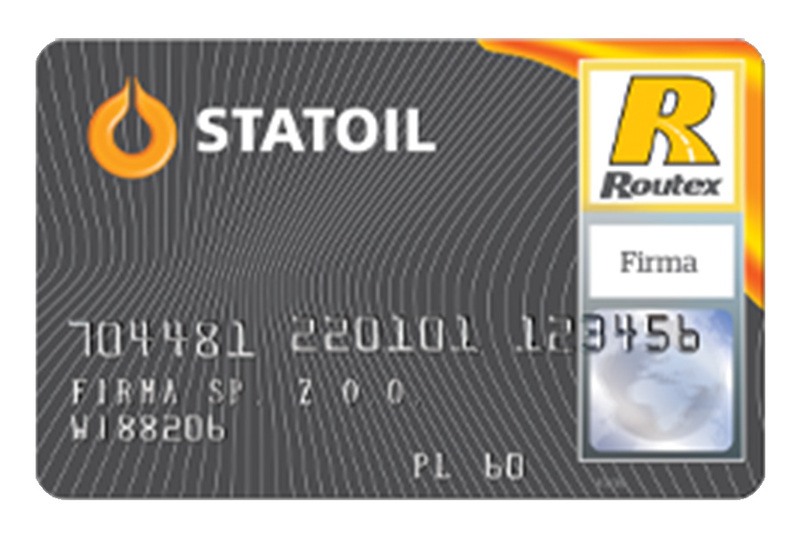 It takes into account, a nationwide network of filling stations, which are partners for the respective fuel card. 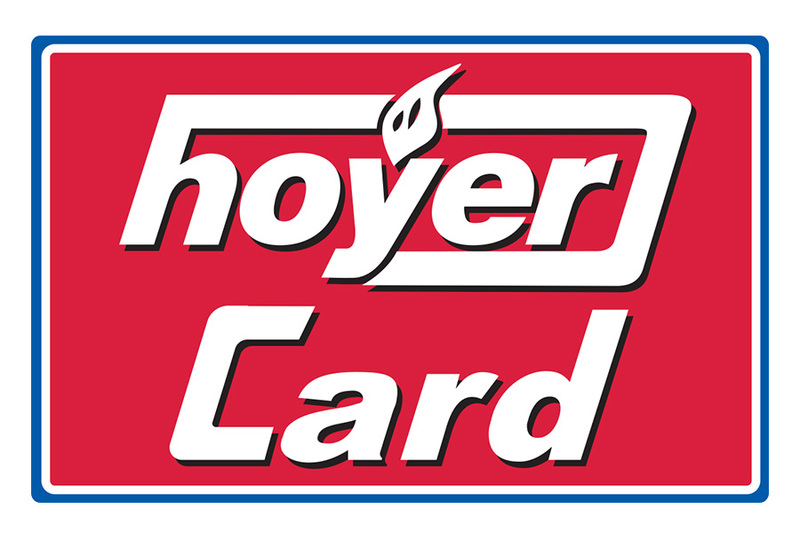 With the UTA card filling station finder, you can find all stations and truck stops along the route that are acceptance partners for a specific fuel card, get information about tolls, fuel prices and more. 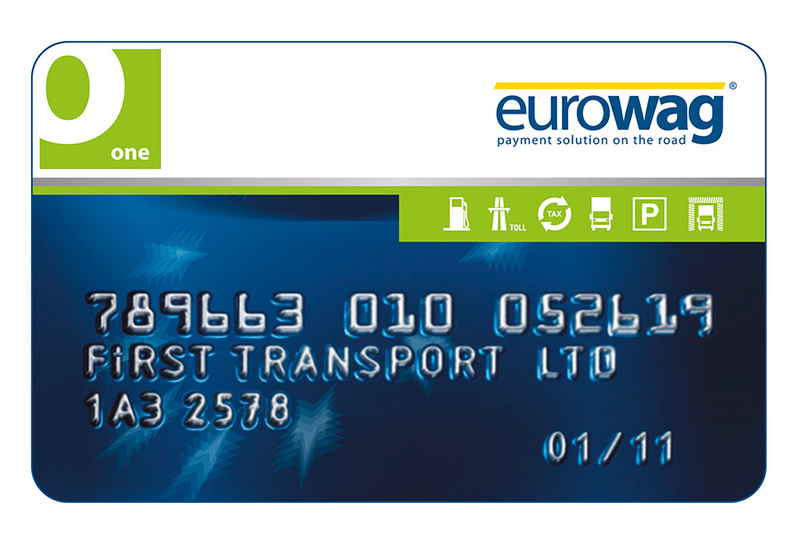 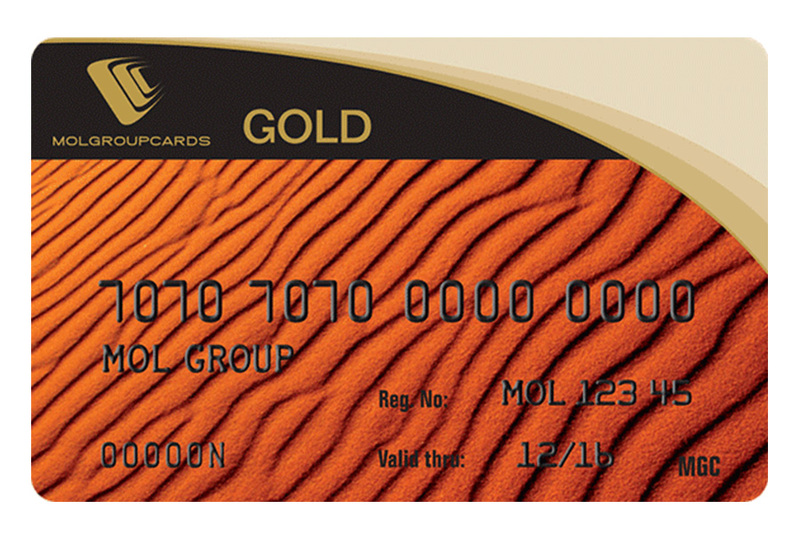 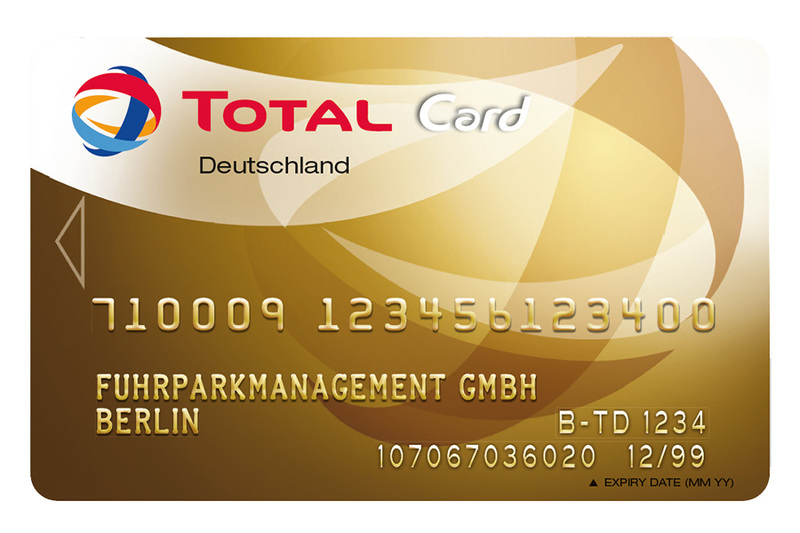 If no filling station can be located nearby where the card is accepted, payment must be made with other means of payment. 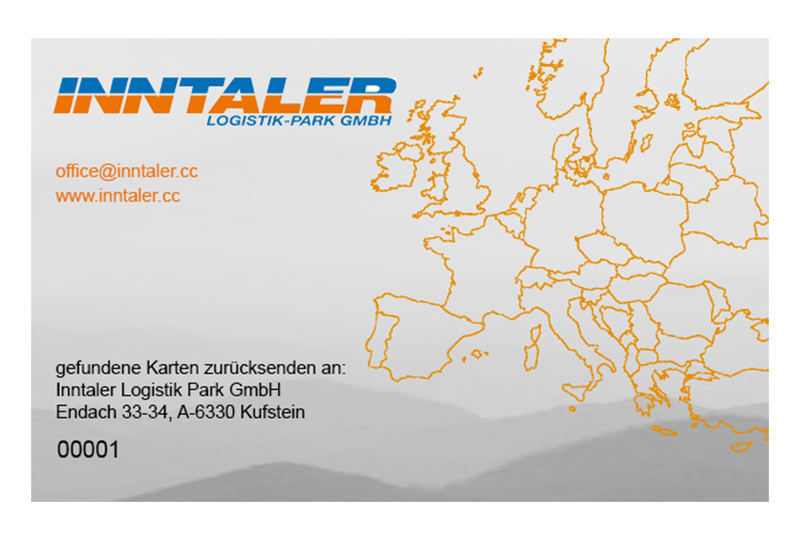 For the logistics company this is associated with a greatly increased administrative burden. 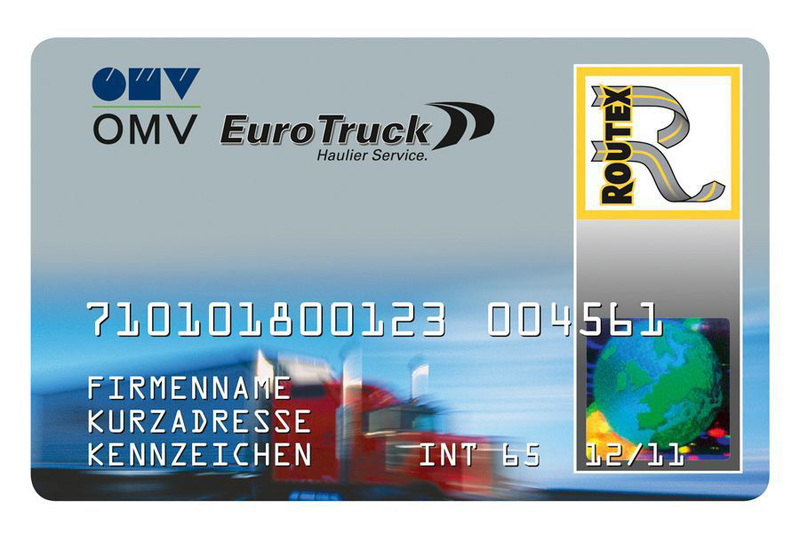 The acceptance of all common, multi-brand fuel cards, including OMV Routex, Statoil Routex and BP Plus Card, is one of many advantages of the Inntaler Logistics Park. 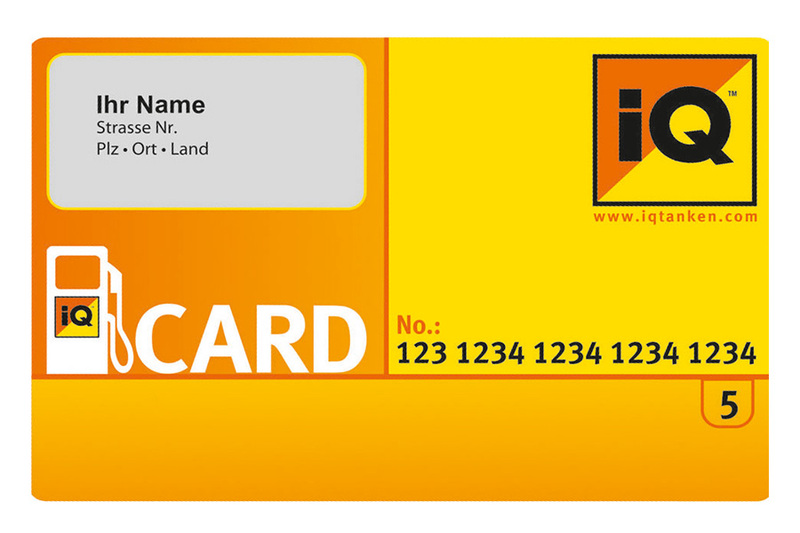 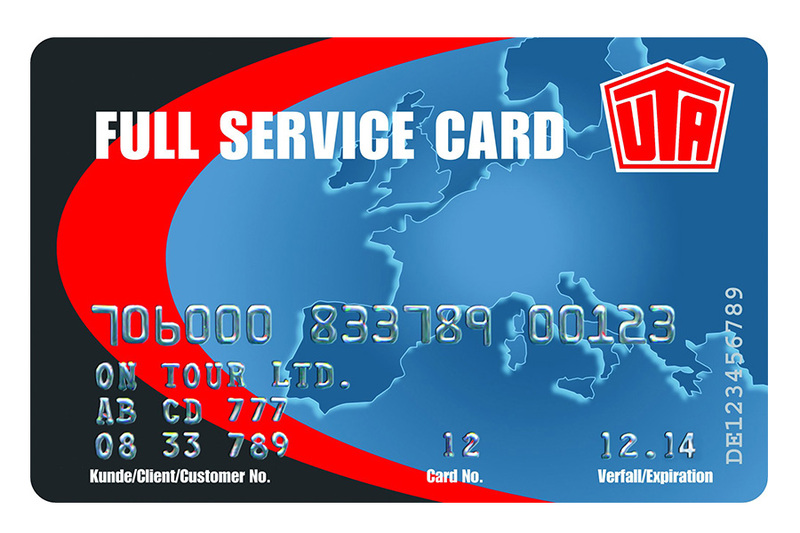 Those in possession of an Inntaler customer loyalty card enjoy even more advantages. 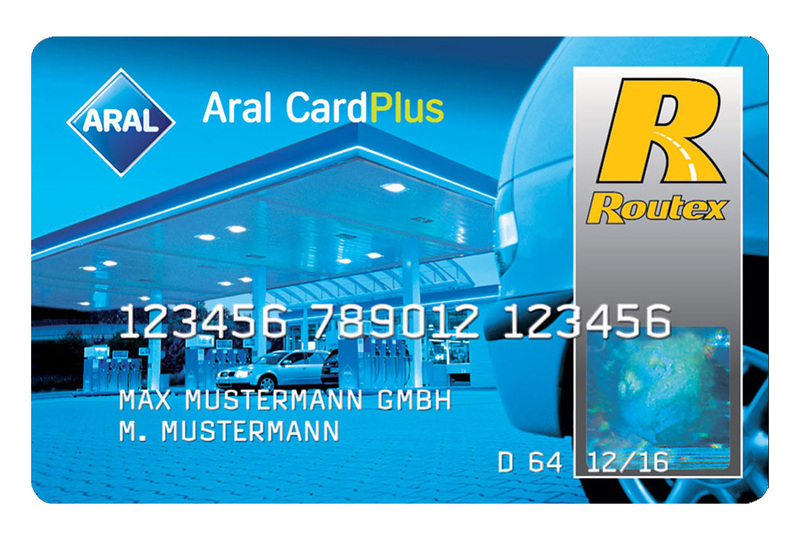 With the Inntaler filling station fuel card, customer can get brand name fuel with cash-free payment at advantageous prices.